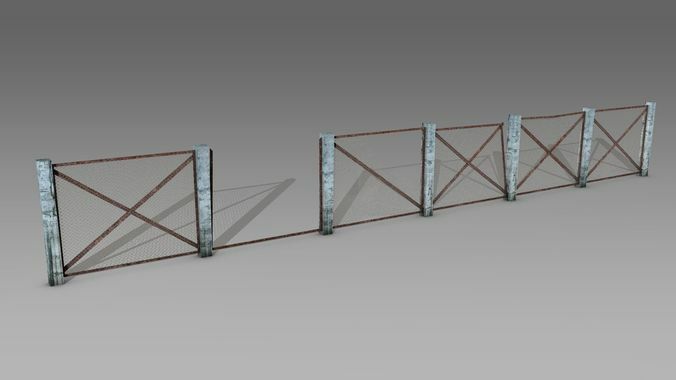 A simple model of the fence with variations. There are 6 kinds of fence and 4 supporting pillars. Low poly and ready to insert into any game.